Before you head into a therapy session or attend 12 step meetings as part of your alcohol recover, you will go through detoxification. Detox is the series of interventions that are used to help patients from an actively intoxicated state to a drug and alcohol-free state of stabilization. In order to detox, you must stop drinking, but quitting can quickly trigger some nasty withdrawal symptoms. The staff of your alcohol treatment program will initiate detox protocol to ease those symptoms and lead you calmly through your recovery. Everyone’s detox will work a little differently because people obviously have different levels of addiction, different physical makeups, and different levels of intoxication when they arrive. However, according to the Substance Abuse and Mental Health Services Administration, withdrawal will set in between 6 and 24 hours after a person’s last drink. An alcoholic may even have alcohol still in their system when withdrawal symptoms begin. For long-term alcoholics, symptoms of withdrawal begin mere hours after the last drinking spiking seriously cravings and a perceived “need” to drink in order to feel well. How Does Detox Treat These Symptoms? Detox will also teach patients about their addiction and withdrawal Mere learning about what is happening to their body during the withdrawal and stabilization process has been linked to decreased discomfort during withdrawal and increased engagement in the detox program. It’s important to actively take part in your detox program in order to heal, feel better and overcome alcoholism that will otherwise continue to ruin your life. Need help finding an alcohol detox center? 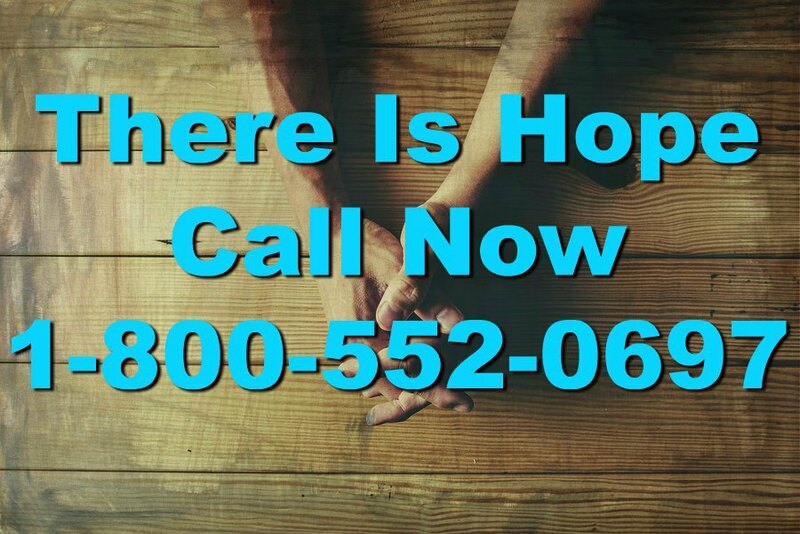 Call our helpline at 1-800-552-0697 to be connected with an alcoholic treatment program near you that can provide safe, medically monitored alcohol detox that meets your unique patient needs. We’re here to help you get well. Operators are ready to take your call 24-hours a day, 7 days a week.